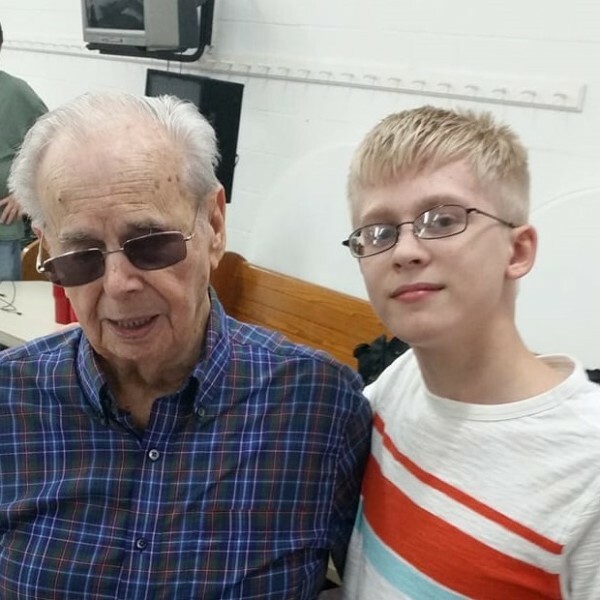 GGARS oldest and youngest Ham radio operators. Mr Oscar Norris W4OXH age 101 and Blair Jenkins jr. KM4VCD age 13. Happy 101st birthday Mr. Oscar Norris! Comments may take a moment to load.